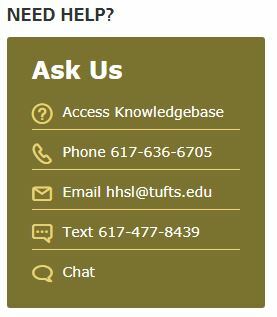 Currently viewing the tag: "weekend"
I am here to inform you that this weekend, the Hirsh Health Sciences Library will be closing at 5 pm on Friday, July 1st. 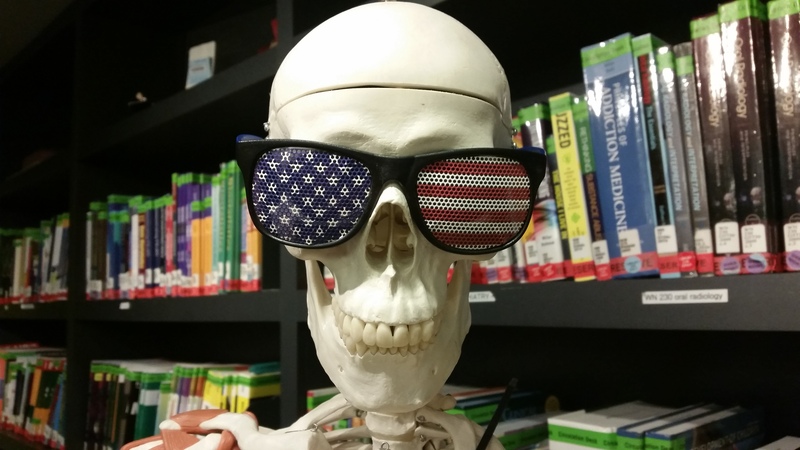 We will be closed Saturday, Sunday, and Monday in honor of American Independence Day, and will re-open for normal hours (7:45 am – 11 pm) on Tuesday, July 5th. …Your estates and your freedom, your children and Wives; A story I’ll tell you that’s truth now indeed, And when you hear of it your hearts will bleed. 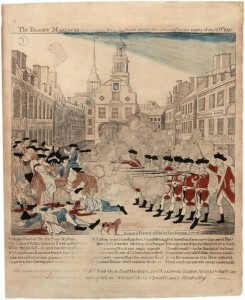 The above comes from A Verse Occasioned by the late horrid Massacre in King-Street, a broadside published in Boston in 1770 to express outrage over the events of the evening of March 5th, the event we now know as the Boston Massacre. On the evening of March 5, 1770, a row broke out in front of the Custom House on King Street (now State Street) in Boston. Accounts of what provoked the trouble are mixed, but most include a soldier striking a boy, and a mob of Bostonians replying by hurling both snowballs and insults at the soldier. As the crowd grew more hostile, more soldiers were called in, and eventually nine armed British soldiers faced a rowdy group of over 50 colonists. Eventually, the soldiers fired into the mob, and when the casualties were totaled, five men were dead and six more were injured. The events of that March evening were seized upon by Boston radicals, and spun to create even more animosity toward the Crown. One of the most famous pieces of propaganda is Paul Revere’s compelling (if inaccurate) depiction of the event, which circulated wildly in the spring of 1770. 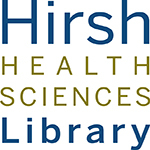 Of course, this event took place a short walk from the Hirsh Health Sciences Library. 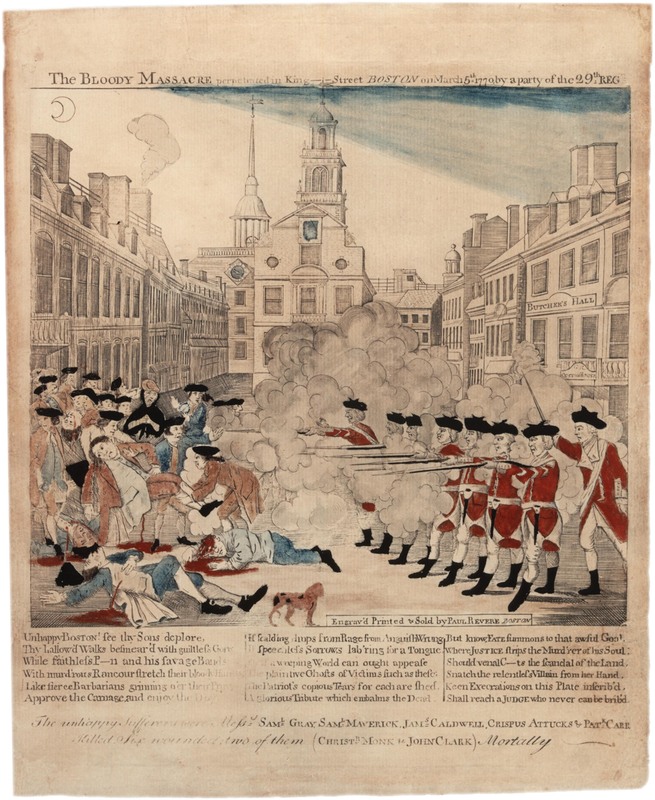 Commemorate this event with a Boston Massacre Study Break! Start on the Freedom Trail, and visit the Boston Massacre Marker on the corner of State and Congress Streets, right near the Old State House. Head back toward campus on Tremont Street, and stop in at the Granary Burying Ground. You’ll find the grave marker for the victims of the Massacre next to Samuel Adams. You can also visit with John Hancock and Paul Revere while you’re there. As you follow Tremont toward Boylston Street, take a detour into Boston Common at Avery Street, and enjoy the beautiful Boston Massacre/Crispus Attucks Monument, erected in 1888. If your interest is piqued, there is a full day of (ahem) “family friendly events” planned at the Old State House Museum, including activities for little ones and culminating in the annual reenactment of the Boston Massacre at 7:00 pm this Saturday.